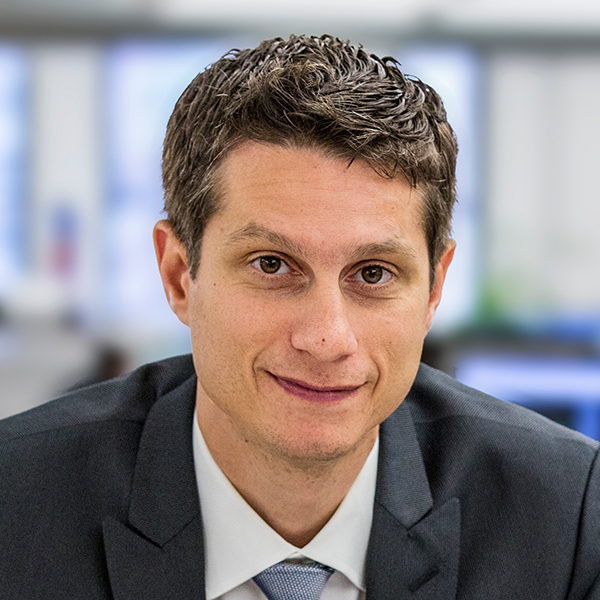 On Wednesday, April 24th, Jarret Johnson, an Associate Principal of DeSimone’s Structural Engineering Practice, will discuss the structural design and unique logistical challenges to complete the new Statue of Liberty Museum at the Concrete Industry Board’s Spring 2019 Educational Seminar. 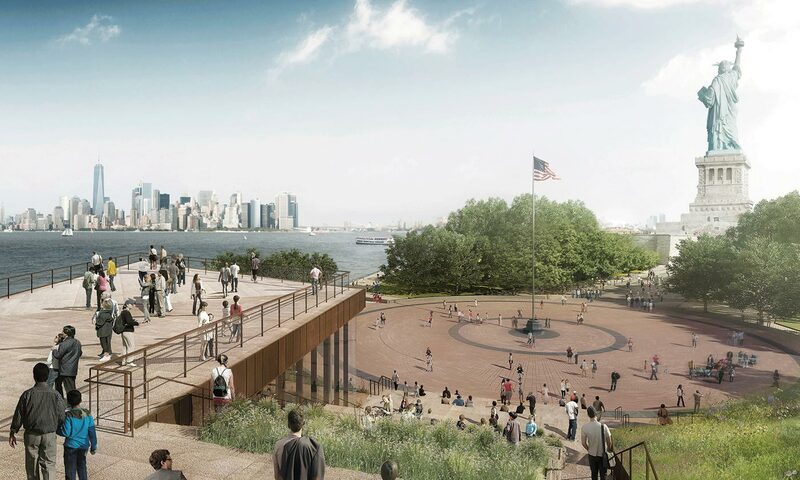 Designed by FX Collaborative with DeSimone Consulting Engineers, the new Statue of Liberty museum encompasses 26,000sf including 15,000sf of exhibition space, a landscaped roof, and a waterfront public plaza. Mr. Johnson will be joined by Douglas Phelps, President of Phelps Construction Group, who oversaw successful construction of the new museum. Click here to read the full event program or to register.